However, as a beginner it's best to just kill everyone as fast as you can by using the pump iron. 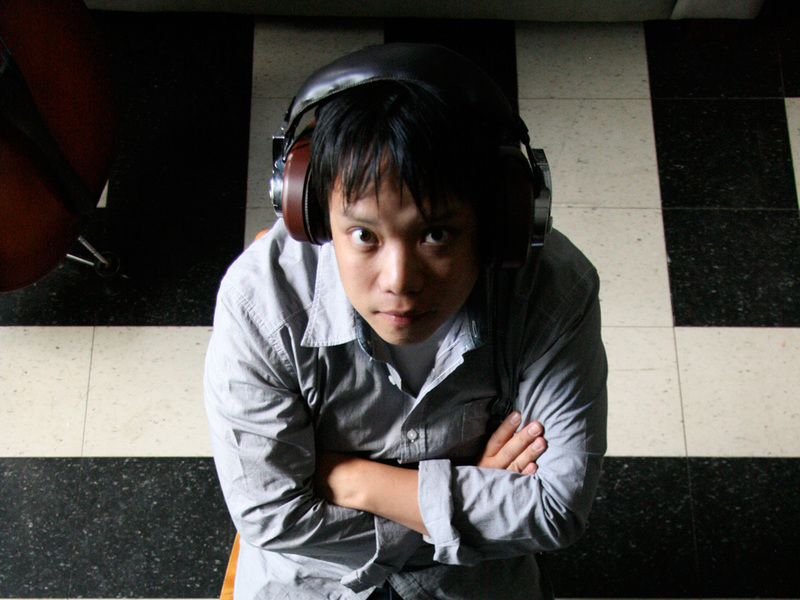 Kid Koala is a world-renowned scratch DJ who has made a name for himself not only with his music, but also with his visual art. He has released three solo albums on Ninja Tune: Carpal Tunnel Syndrome (2001), Some of My Best Friends Are DJs (2003), Your Mom's Favorite DJ (2006), Space Cadet (2011) and 12 bit Blues (2012). He has also been involved in collaborations such as Gorillaz, Deltron 3030, and The Slew, and has toured with the likes of Radiohead, the Beastie Boys, Money Mark, John Medeski, A Tribe Called Quest, Mike Patton, Jack Johnson, DJ Shadow, and The Preservation Hall Jazz Band. He has contributed to scores for director Edgar Wright's Shaun of the Dead and Scott Pilgrim vs. The World as well as director Rian Johnson's Looper and has composed music for The National Film Board of Canada, the Cartoon Network, and Adult Swim. His unforgettable live shows range from silly touring turntable carnivals like Short Attention Span Theater (featuring turntable bingo) to quiet-time events like Music To Draw To. On 2006's 'Your Mom's Favorite DJ' (Ninja Tune), Kid Koala shows that his chosen means of expression (the turntable) is used not as a way of showing that he can do faster crabs than anyone else, but as a way of telling stories. Although there is the romance, silent movie comedy and swing that your mother may well smile at and even shake her booty to, the enthralling deftness and complexity you’d expect from Kid Koala is also here - woven together with classic hip hop beats, breaks and generous swathes of heavy guitars. Later that year, Kid Koala embarked on another journey, that of presenting a project called 'The Slew' – live with the former rhythm section of Grammy Award-winning Australian rock band Wolfmother. Featuring drums, bass/keys and DJs working across a truly excessive six turntables, the set featured raw guitar cuts and heavy beats that set out as a one-time-only tour across North America. Due to the high demand by fans for a return and the amount of fun the band had playing together, they toured the North American Jazz Festival circuit and also appeared at SONAR Spain and Chicago. Somewhere in between their busy tour schedule the ex-Wolfmother rhythm section joined Kid Koala in the studio to lay down some new songs.